Many U.S. military bases are located within the Washington DC capital region. Learn more about the military bases and installations in Washington DC, Maryland, and Northern Virginia. Fort McNair - Washington DC (South of the SW Waterfront). Major Units include the 3rd U.S. Infantry (The Old Guard), 1101st Signal Brigade, HQ, Fort Myer Activities, HHC U.S. Army Garrison, U.S. Army Criminal Investigation Command and 501st M.P. Company. Walter Reed Army Medical Center - 8901 Rockville Pike Bethesda, Maryland. The U.S. Army Medical Department serves more than 150,000 active and retired personnel from all branches of the military. Fort Meade - Maryland. Located 25 miles north of Washington, DC, near Columbia, Maryland. Provides a wide range of support to partner organizations from all four services and to several federal agencies. Major tenant units include the National Security Agency (NSA), the Defense Information School, the Defense Courier Service the U.S. Army Field Band, the U.S. Army Intelligence and Security Command, First U.S. Army (East), the Naval Security Group Activity, the 694th Intelligence Group (U.S. Air Force) and the U.S. Environmental Protection Agency Center. Fort Belvoir - Virginia. Located 20 miles south of Washington, DC, near Mount Vernon, Virginia. Home to Army major command headquarters, units and agencies of nine different Army major commands, 16 different agencies of the Department of the Army, eight elements of the U.S. Army Reserve and Army National Guard and nine DoD agencies. Also located here are a U.S. Navy construction battalion, a Marine Corps detachment, one U.S. Air Force unit and an agency of the Department of Treasury. Aberdeen Proving Ground - Aberdeen, Maryland. Located north of Baltimore, about 80 miles from Washington DC. Research, development, testing, and training facility for military weapons and equipment. Fort Detrick - Frederick, Maryland. Located 50 miles northwest of Washington DC. Army Medicine Installation - home to the United States Army Medical Research and Materiel Command (MRMC), the National Cancer Institute (NCI) and 36 other tenant organizations. Fort Lee - Virginia. Located two and a half hours south of Washington, DC near Richmond, Virginia. Provides support to U.S. Army Joint and Coalition operations around the world. Home of the Combined Arms Support Command, U.S. Army Garrison, Army Logistics College, Quartermaster Center and School, and the headquarters for the Defense Commissary Agency. Joint Base Langley Eustis - Newport News, Virginia. Located 165 miles south of Washington DC, near Williamsburg, Virginia. Home of the US Army Transportation Corps, which includes the Transportation Center and School, the Aviation Logistics School, and the Non-commissioned Officer Academy. Fort A.P. Hill - Port Royal Virginia. Located 80 miles south of Washington, DC, Near Fredericksburg, Virginia. A training facility and sub-installation of Fort Belvoir, Virginia. Marine Barracks - 8th & I Streets, SE Washington, DC. Home to more than 1,100 Marines, Sailors, and civilians, the Barracks supports both ceremonial and security missions in the nation's capital. The building is the oldest Marine post in the U.S. and the oldest public building in continuous use in Washington DC. U.S. Naval Research Laboratory - 4555 Overlook Ave., SW Washington, DC. Conducts scientific research and advanced technological development of science and technology programs of the United States Navy and Marine Corps. Field sites are located at Maryland Point, Blossom Point, Chesapeake Beach, Brandywine, Tilghman Island, Pax River, and Pomonkey in Maryland, and Quantico, Virginia. Four warfare-oriented centers are aligned by mission with the Systems Commands: the Naval Air Warfare Center, the Naval Command Control and Ocean Surveillance Center, the Naval Surface Warfare Center, and the Naval Undersea Warfare Center. U.S. Naval Observatory - Number One Observatory Circle. Washington DC. Research facility where scientists make observations of the sun, moon, planets, and stars. The Vice President’s Residence is on the grounds of the Observatory. Patuxent River Naval Air Station - Maryland. Located 65 miles southeast of Washington DC, overlooking the Chesapeake Bay near Lexington Park, Maryland. Home to the U.S. Naval Test Pilot School and supports naval aviation operations by researching, developing, testing and evaluating aircraft, aircraft components, and related products. U.S. Naval Academy- Annapolis, Maryland. Located 30 miles east of Washington DC. Provides academic and professional training for naval and marine officers. Visitors enjoy tours of the facility, beginning at Armet-Leftwich Visitors Center. Highlights include the Shipbuilding Museum, Chapel, Herndon Monument, Crypt of John Paul Jones and the Statue of Tecumseh. Marine Corps Base Quantico - Quantico, Virginia. Located 36 miles southwest of Washington DC near Triangle, Virginia. Training site for Marines and home to the Corps' Combat Development Command. The National Museum of the Marine Corps is located near the base. 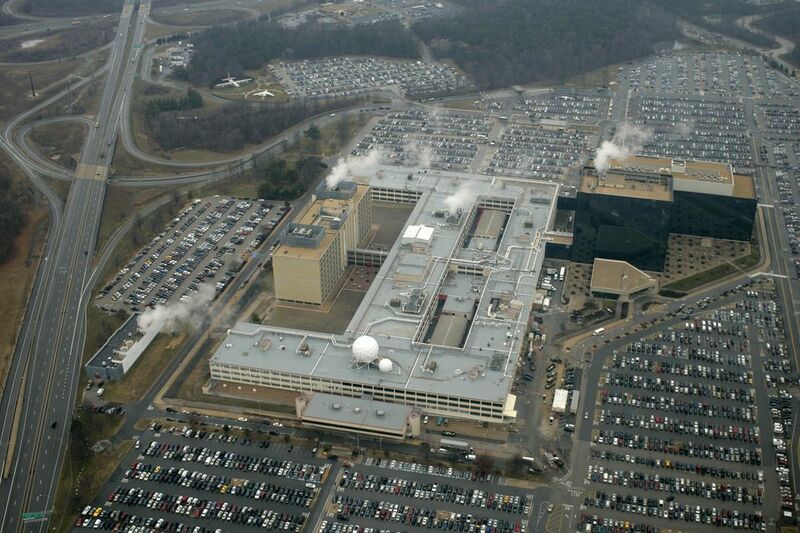 Naval Surface Weapons Center - Bethesda, Maryland. Located 13 miles northwest of Downtown Washington DC. Responsible for improving the performance of ships, submarines, military water craft, and unmanned vehicles, as well as research for military logistics systems. Yorktown Naval Weapons Station - Yorktown, Virginia. Located 160 miles south of Washington DC, near Newport News, Virginia. Hosts 25 tenant commands which include the Atlantic Ordnance Command, the Naval Ophthalmic Support and Training Activity, the Marine Corps Second Fleet Anti-Terrorism Security Team, Fleet Industrial Supply Center Detachment, Fleet Hospital Support Office, Navy Cargo Handling and Port Group and 19 Storefronts. Norfolk Naval Base - Hampton, Virginia. Located 190 miles south of Washington DC near Newport News, Virginia. Supports naval forces in the United States Fleet Forces Command.